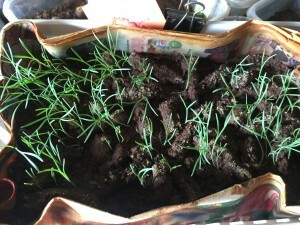 Home Ecology New Under the Sun: Guerrilla Droppings! We’re always listening to customers very closely, and one thing we heard frequently is that seed balls are too expensive for large-scale conservation projects. Even at bulk conservation prices, it can add up over an acre! People respond to seed balls. They are round, a great size in the hand, and this all makes them a great outreach and educational tool for those new to gardeneing. But the seeds don’t care if they are in a perfectly round ball. 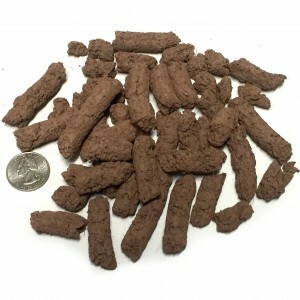 The cost of the seed balls is mostly associated with manufacturing and packaging. After about two years of trials, we’ve landed on process that fits the bill. We can make it substantially faster than seed balls per seed-ball equivalent. It’s packed volumetrically, so there is no weighing or counting of small numbers of seed balls. Our minimal packaging is keeping costs down even further. This sounds fantastic, but there was one issue: the questionable marketability of a product that looks just like goose poops. We kicked some names and packaging ideas around in the workshop for some time, and realized, that this was an issue best left to our social media fans. We posted a contest on Facebook, and had over 100 suggestions, some witty, some dry, some mildly but hilariously crude. From Feseeds, to Nature Nuggets, and Guerrilla Droppings to Coveralls, we had a great range of ideas to run with. 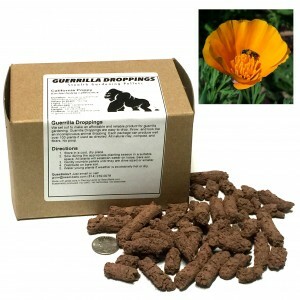 We’re test marketing the seed pellets under two names: Guerrilla Droppings, for the guerrilla gardening potential. 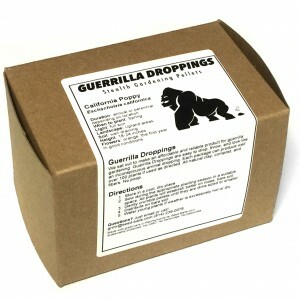 We realized that a city planner would not be happy seeing “Guerrilla Droppings” on her spring quarter budget, so we we have the second product name. ‘Ground-CoverAlls’ fit the bill for the conservation market. The only difference is the label. 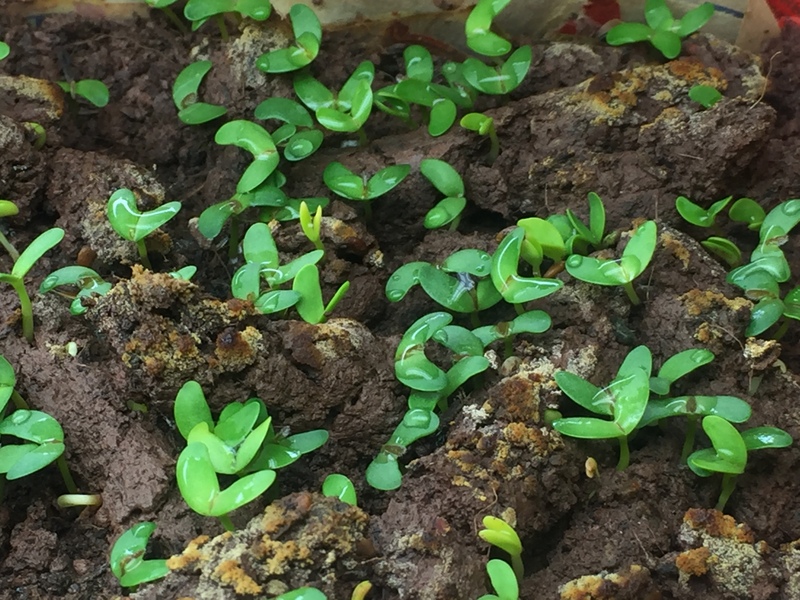 California Poppy cotyledons happily emerge from Guerrilla Droppings in the Lab.